No one wants to work for an intolerable grump. And the truth is, few will. Yet, even the kindest, most beloved of leaders find themselves in a position at times when they must make difficult and unpopular directional shifts. In fact, if you aren’t being disliked on occasion, you’re probably not much of a leader. 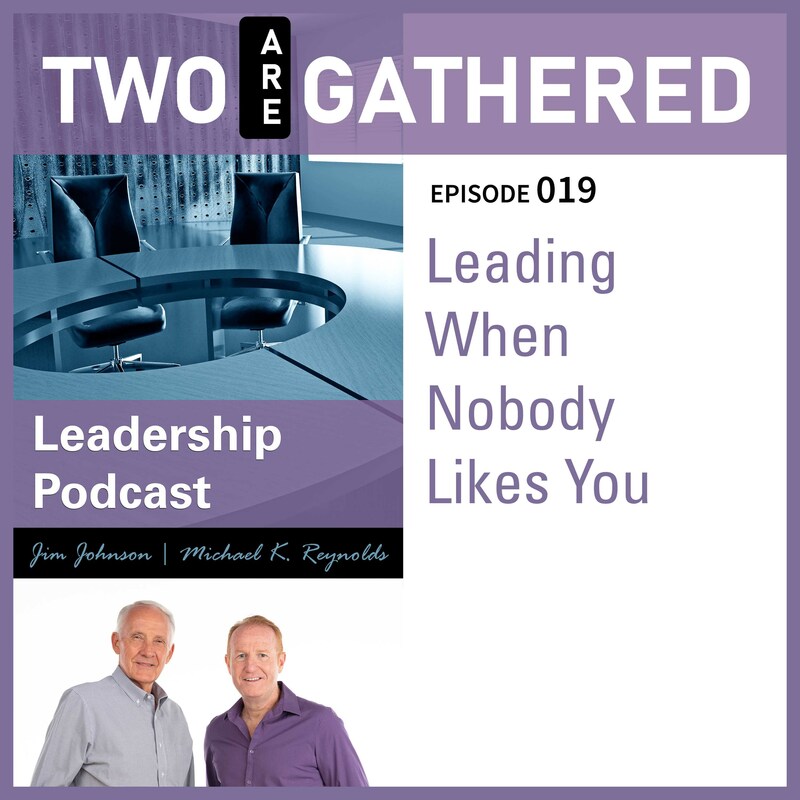 Join Michael and Jim as they dive into this challenging topic of leading successfully through controversial and uncomfortable decisions.